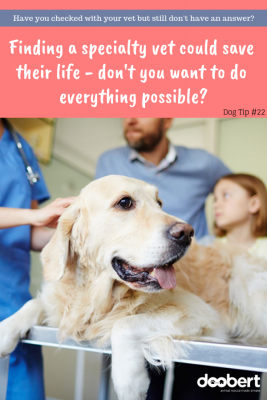 Today’s tip is about specialty veterinary care. Most dogs are healthy until they’re much older but accidents and illnesses do occur. In addition to traditional veterinarians there are now veterinarians that concentrate on a variety of specialties. Your first stop is always with your vet and then if further diagnoses or treatment are required, they can point you in the right direction. If you need multiple opinions beyond what your vet offers you, you can check out the Vet Specialists website. 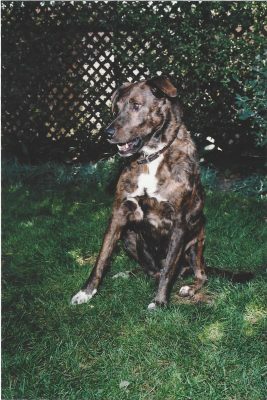 My dog T-Bone had a bunch of challenges in his senior years and we got lucky and discovered California Animal Rehabilitation (CARE) Center and Dr. Jessica Waldman. She basically saved his life and got him walking again. CARE uses a variety of different veterinary methodologies for treatment. They utilize rehabilitation, which is commonly known as physical therapy when it’s for humans. They utilize exercise, massage, acupuncture, traditional medication supplements and more. Their treatment is holistic and they help many animals with a variety of issues. Make sure if you seek animal rehab for your pet that it is supervised by a veterinarian. There are veterinarians offering specialty care in dermatology, cancer treatment, orthopedic care, including physical rehabilitation, and more. Plus, in addition to traditional veterinary medicine there are also holistic and natural treatments that you can try either instead of, or in addition to traditional treatment. Here’s a link to the American Holistic Veterinarian Medical Association along with the link to Earth Heart and Natural Paws two companies that make natural products that I use on my pets that you can try on yours as well. 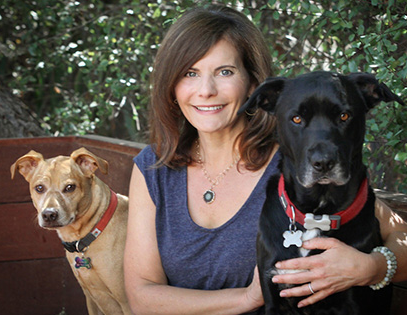 And for general health, or if your dog has a cancer diagnosis, check out K9 Medicinals . For more information pick up a copy of What to Expect When Adopting a Dog.